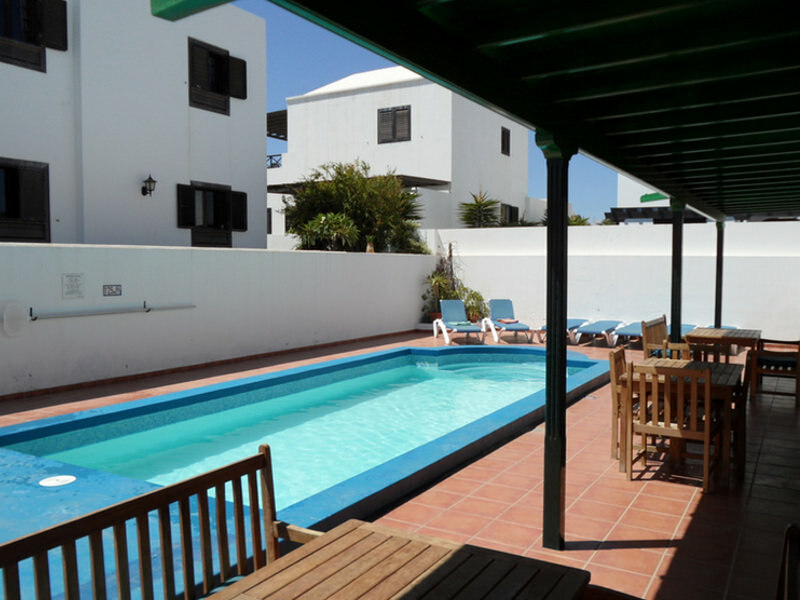 Villa Ocre is a detached private villa with king on-suite. Fully heated pool with hot tub, shaded patio and pergola area. Free towels, high chair, cot and WiFi. 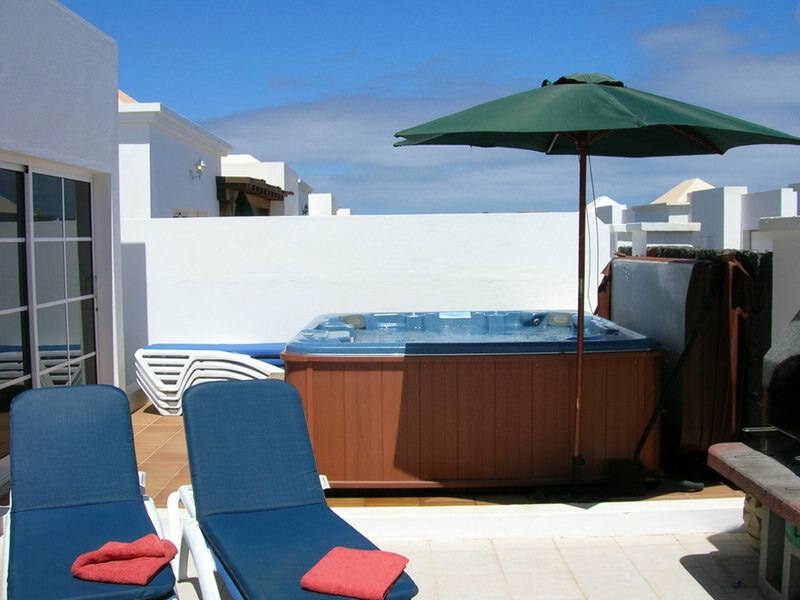 Villa Ocre is a gorgeous three bedroom villa within a short walking distance of the Playa del Cucharas beach. It is the architectural twin of Villa Azul and next door. 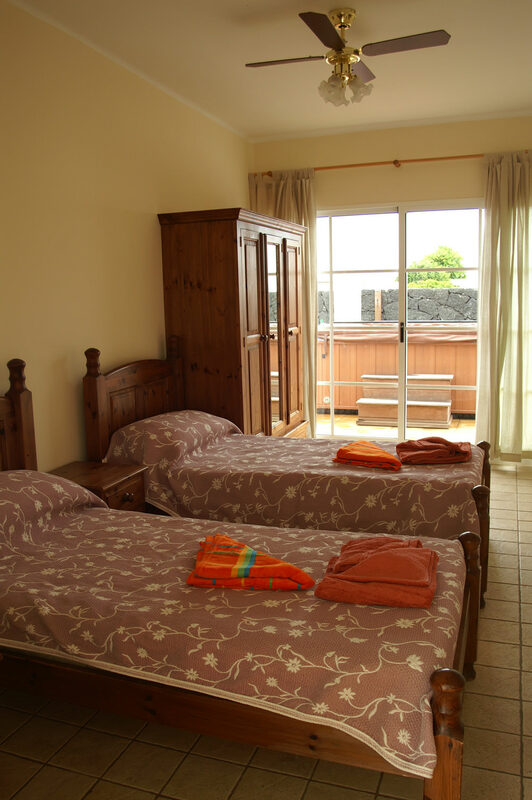 Villa Ocre can accommodate up to seven people, as well as facilitating for infants with cots and highchairs. 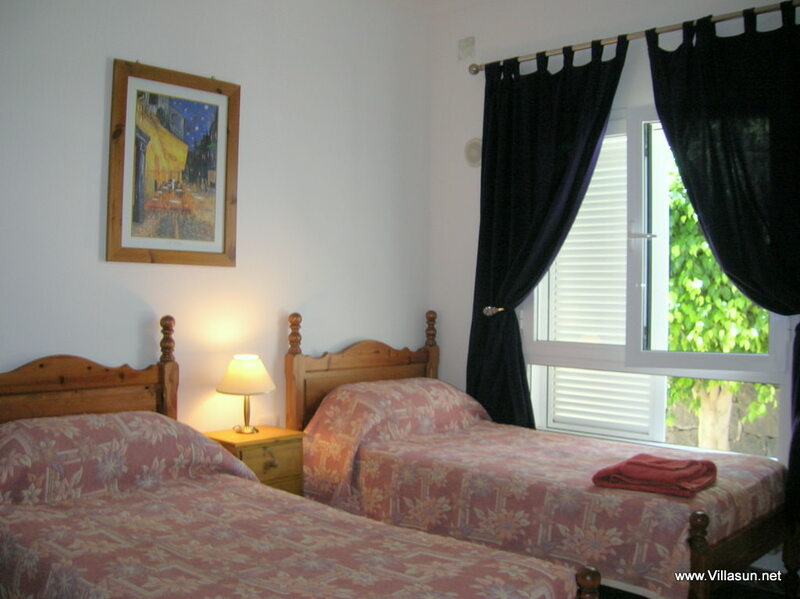 Two king bedrooms, one with en suite, the 3rd bedroom with 3 singles. A further full bathroom with a bath and shower. Lounge with solid oak furniture, leather sofas, TV, DVD and audio system. Solid oak furniture, decorative wall art, tiled floor, 2 leather sofas..
Two king bedrooms, one with en suite and twin bedroom. Beds are finished with cotton sheets and duvet with a complimenting bed throw. Cot and high chair available upon request. 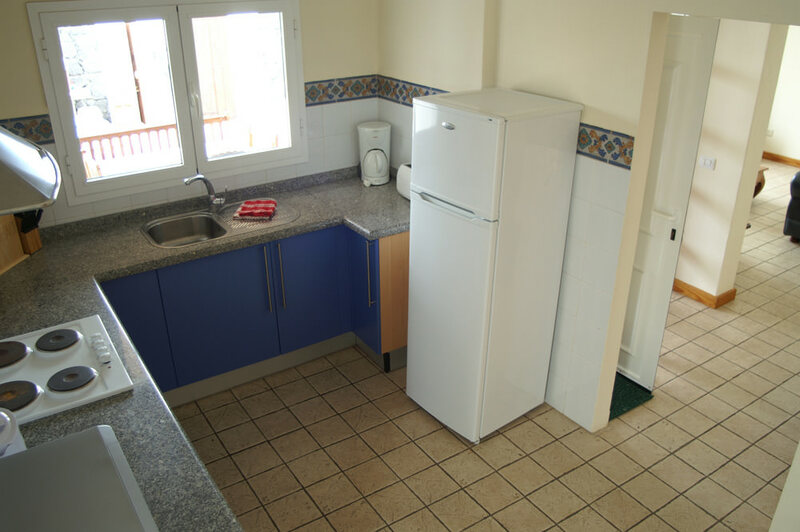 Master en-suite with walk in shower, second bathroom with walk in shower, hand and bath towels, hairdryer. First time we stayed at a villa and it was fantastic. Just wanted to say thank you to Elaine Paul and of course Adrian for a fantastic holiday at La Cala Ocre in Oct 2011. First time we stayed at a villa and it was fantastic. The Jacuzzi – well what can I say…. villa very central to town centre and so clean and tidy….we will be back. also the welcome pack is a great idea though would have preferred soft drinks instead of the beer… once again thank you and WE WILL BE BACK …..
We really enjoyed our stay at Villa Isis. 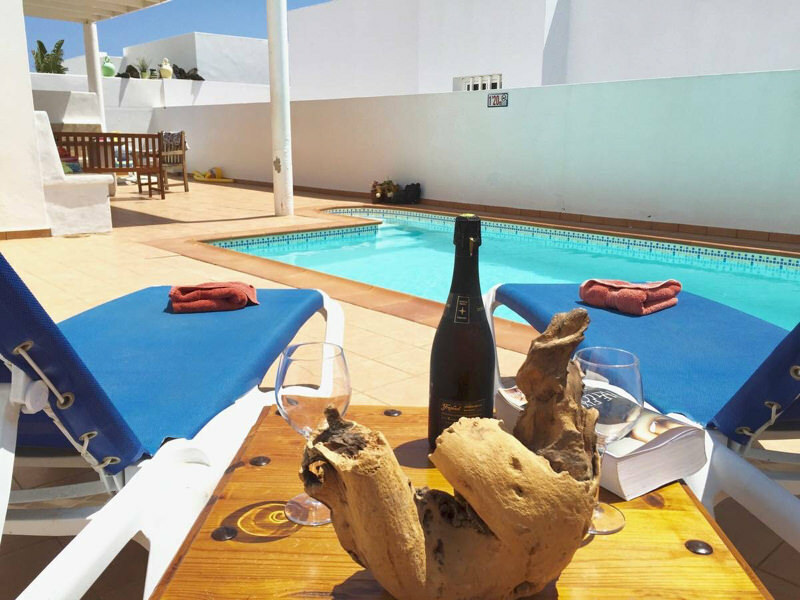 The villas are set in a quiet residential road but are just a few minutes walk from supermarkets, beach and restaurants making them perfectly located. 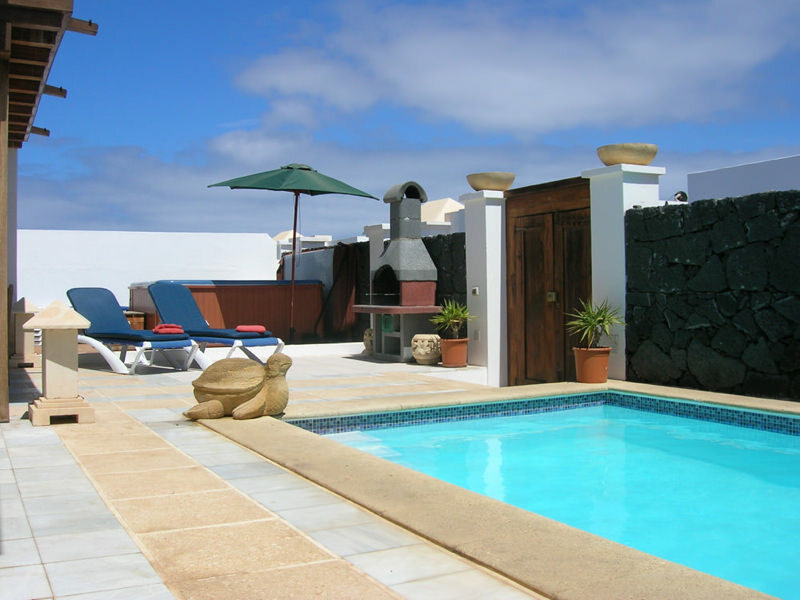 Adrian and the team are very friendly and helpful and we were very grateful when he managed to accommodate us in another villa so we could enjoy our last day, as our return flight time was changed to a late departure. 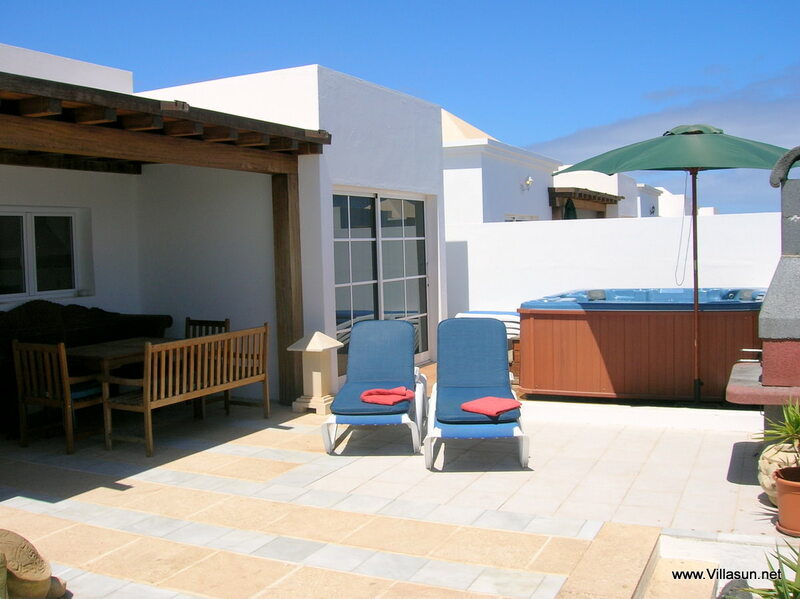 Our first villa holiday but certainly not our last, as we’ve already booked the Cala Azul for later this year.